This fun video combines our love and devotion for dogs with our appreciation for classic cinema. It pays homage to the dogs we grew up watching on the big screen. Rin Tin Tin, Lassie, Benji, Pongo, and a surprise dog, all make an appearance! 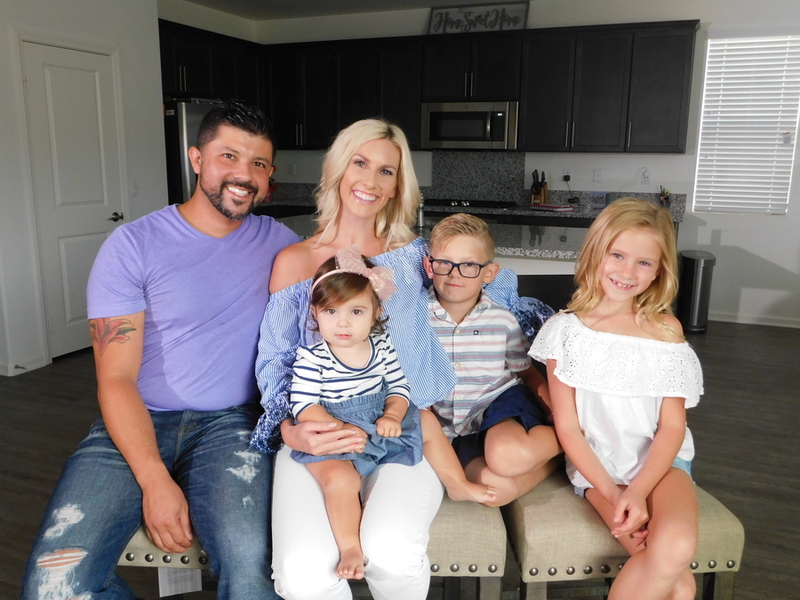 SAN JUAN, PUERTO RICO, August 23, 2018 /24-7PressRelease/ — In honor of National Dog Day, which is celebrated on August 26, Honest Paws is releasing ‘100 Years of Famous Dogs’. This fun video combines our love and devotion for dogs with our appreciation for classic cinema. It pays homage to the dogs we grew up watching on the big screen. Rin Tin Tin, Lassie, Benji, Pongo, and a surprise dog, all make an appearance! Honest Paws works every day to help pets all around the United States have longer, healthier and happier lives. Our goal is to give dog owners the opportunity to experience more hugs, kisses and more time with their canine companions. We believe that every pet should be treated like a star. 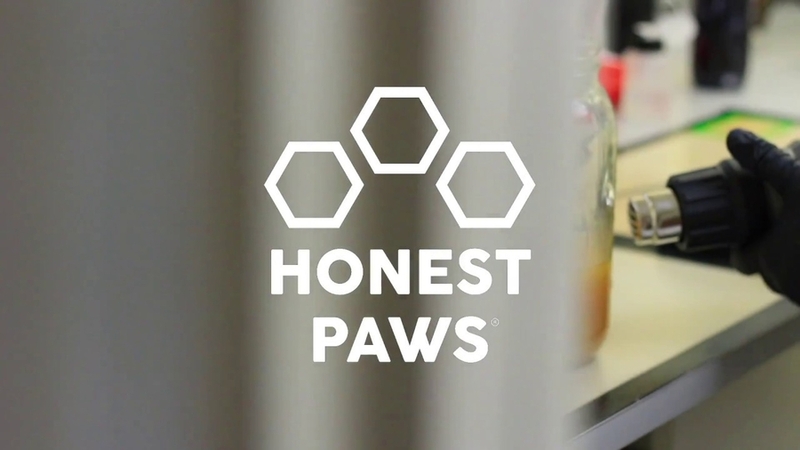 Here at Honest Paws, we believes that health comes first and true health starts from within, which is why we create products that not only keep pets looking healthy, but help them feel good too.